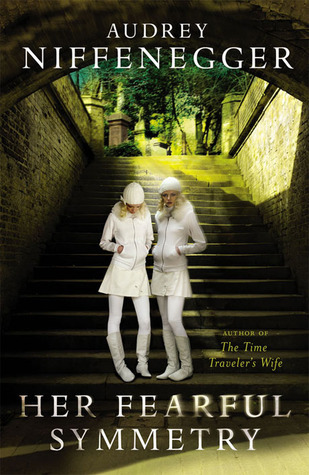 I read The Time Traveler’s Wife for my MA and thoroughly enjoyed it. When I saw Niffenegger’s newest novel in the bookstore, I couldn’t help but be excited by the back blurb: Ghosts, set in London with a mysterious secret….it sounded amazing! Once I had the chance to get it from the library, I dived right in and was stuck there for a week. I was entranced, I was in love (mostly due to the London setting), but as I continued further there were issues with the story. The ending sealed the deal as being the worst ending ever, and making me utter disappointed with a book that had such promise. With weak characters and an unrealistic premise I tried to like the book and nearly was there, but the end. Sigh, the ending is the biggest bit of drivel and for working in childcare as long as I have; it’s just not believable. I expected a lot from her and I don’t know if Niffenegger can come back from this.